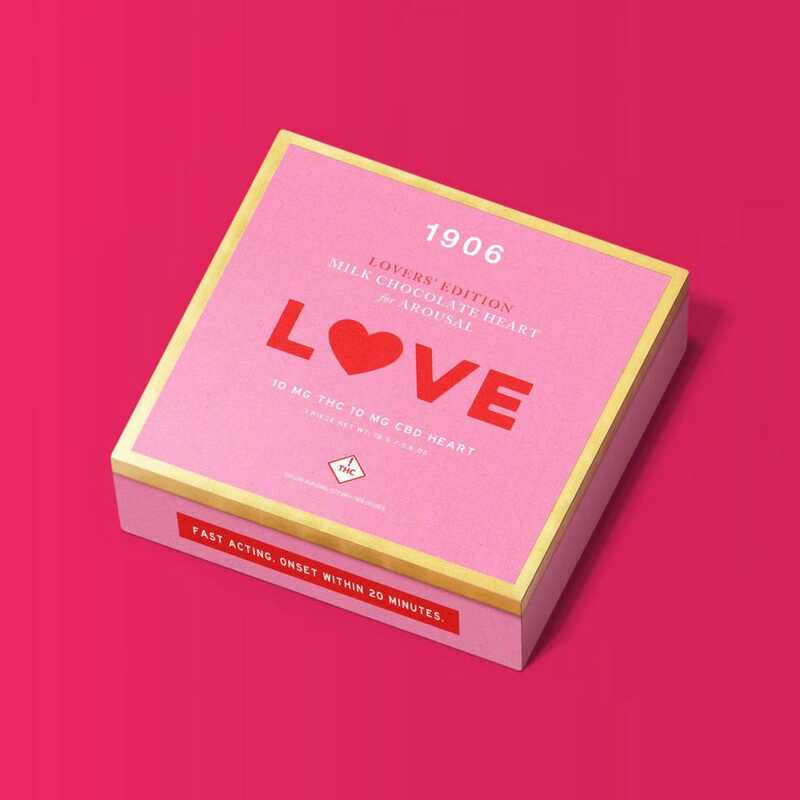 This limited edition treat — a breakable chocolate heart crafted from 1906’s celebrated aphrodisiac formulation HIGH LOVE — is infused with 10 milligrams of THC and 10 milligrams of CBD. 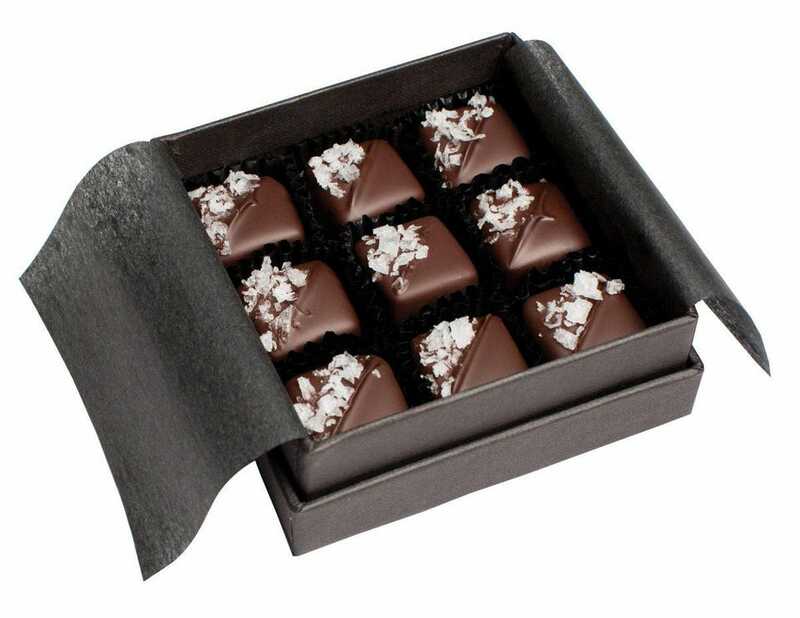 Meant to be broken in half and shared for a low-dose, date night, single-strain cannabis is enhanced by four powerful botanical aphrodisiacs (damiana, muira puama, catuaba theobromine and ashwagandha), which together, help boost blood flow, diminish inhibition and ignite arousal. 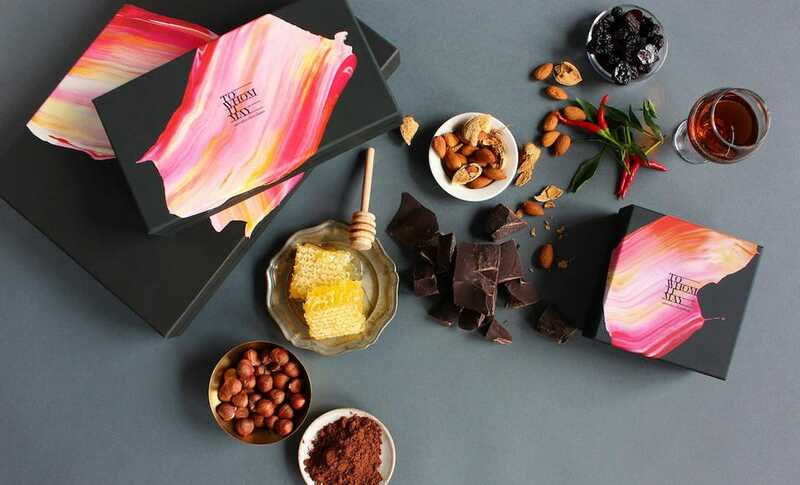 “The highest standards didn’t exist, so we created them,” says Binske of its ever-expanding portfolio of edible cannabis products. 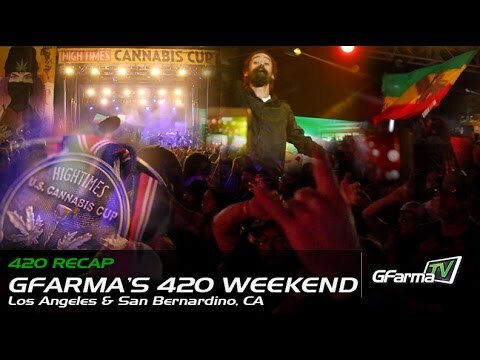 It’s also the world’s first fair trade, single origin cannabis company with an ethos grounded in the elements of earth, wind, water, and fire. 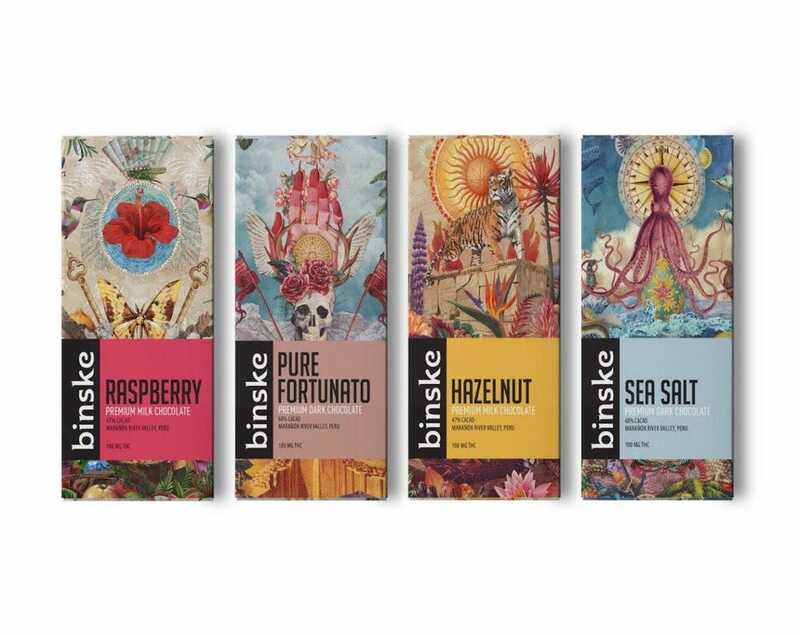 Sourcing exclusively Peruvian nacional cacao — the rarest of cacao bean only recently rediscovered eight years ago — you’ll taste the difference in every bite of a Binske chocolate bar. 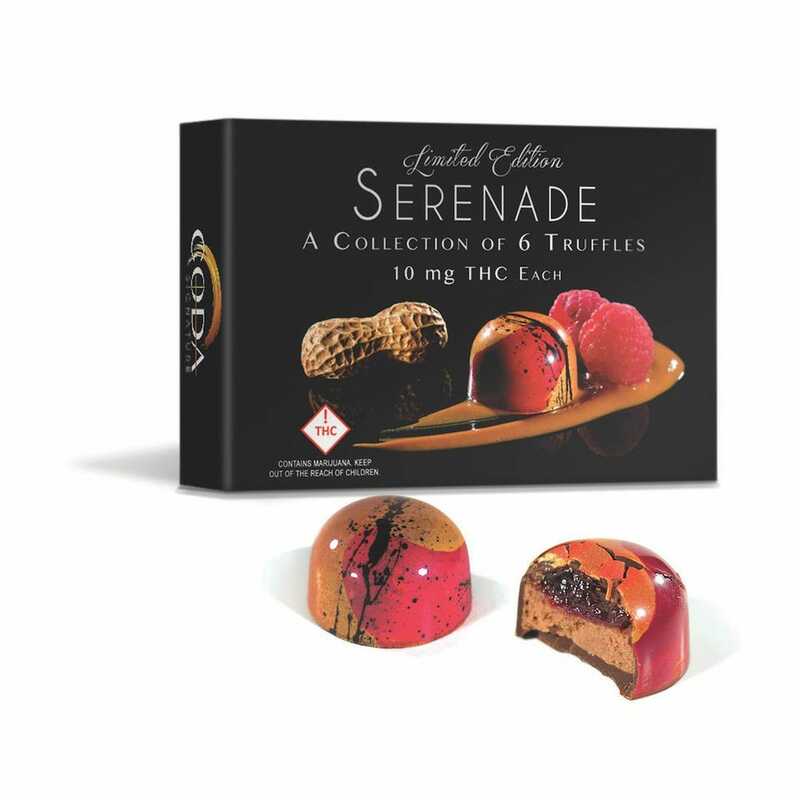 Available in four flavors, each pretty package of chocolate contains 100 milligrams of THC and easily breakable into 10 milligram pieces. 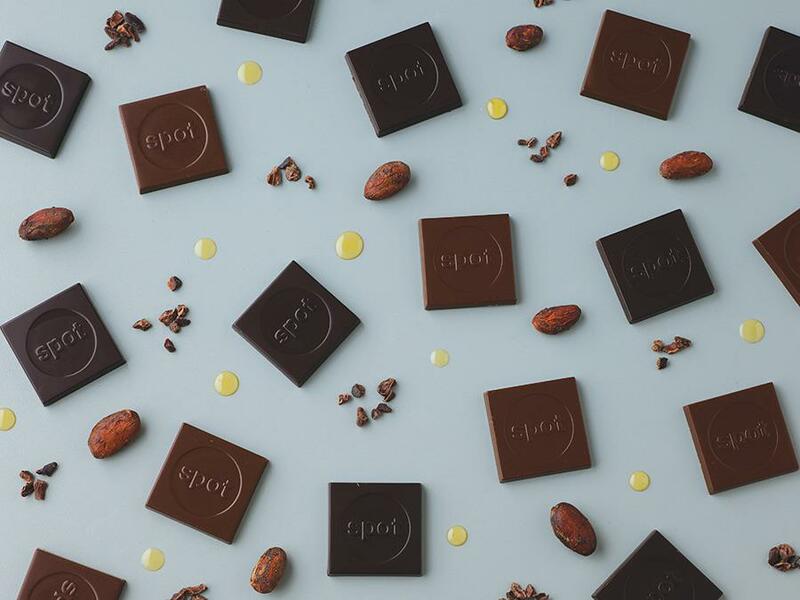 Chocolates from Grön are as green as it gets thanks to its founder Christine Smith — a fourth-generation Texan who built her first bonafide village on the family ranch at age 10. 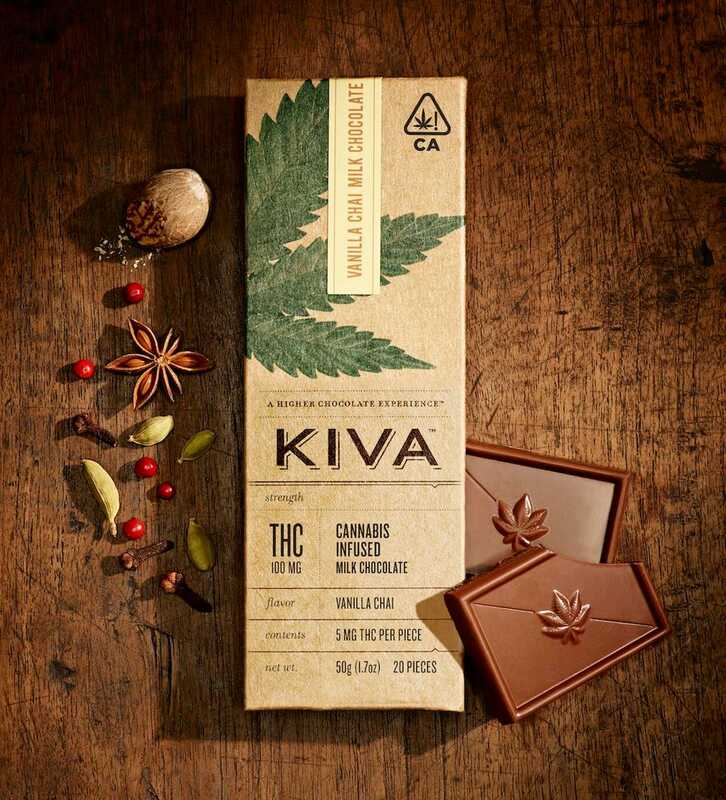 Her husband has long owned and operated a medical marijuana dispensary in Oregon, so in 2014, she traded a 20-year career as an architect to start her own sustainable, organic edibles brand sourcing its cannabis oil from a Tier II OLCC-certified grow facility on the couple’s own Skunk Valley Farm outside of Portland. 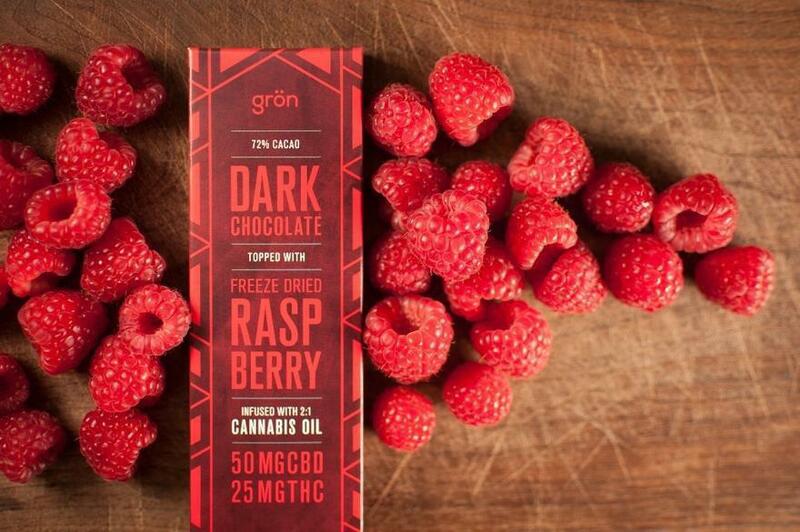 Eight “delicately nuanced” chocolate bars are low-dose with 2.5 milligrams of THC and 5 milligrams of CBD per serving and coated on the bottom with crushed up complimentary ingredients like freeze-dried raspberries, popped crispy rice and almond coconut. 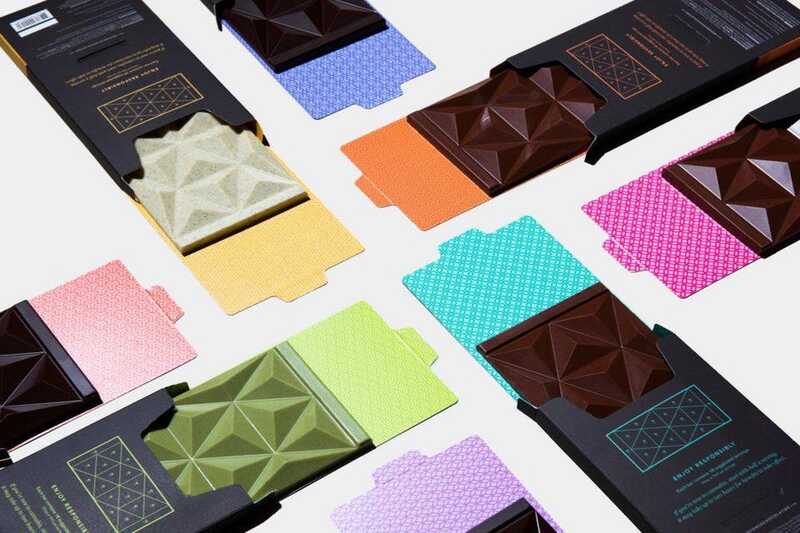 Straight from Stockholm comes King Karl, a just-launched CBD chocolate (and tincture) company from co-founders Jonas Saeed, an award-winning music producer and tech entrepreneur and Markus Sundström, CEO and partner of an award-winning advertising agency. 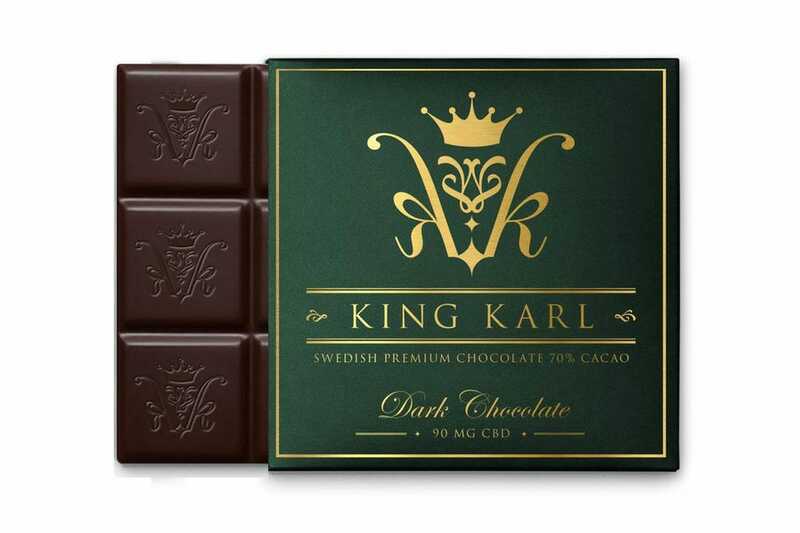 Named in honor of King Karl V, who originally brought chocolate to Europe, a secret Swedish chocolate recipe is infused with full-spectrum CBD to provide “a feeling of joy, bliss and delight.” The King Karl Collection includes dark chocolate and milk chocolate infused with 90 milligrams per pack.